Trueface - Do you know where you are? Do you know where you are in your maturity - and are you free enough to acknowledge it? Our new identities give us the freedom to acknowledge areas we are immature in and areas we are mature in. 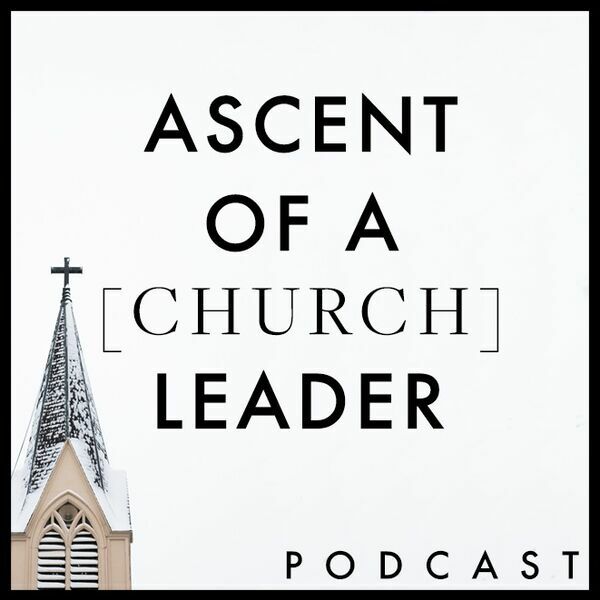 Listen in as we continue in the final podcasts of The Ascent of a Leader.